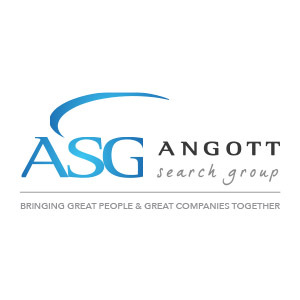 Angott Search Group is partnering with a commercially focused Tennessee bank in their search for an individual to work as a Private Banker in the Sports and Entertainment industries. This person would work very independently and develop the market for this bank. They will be based in “Music Row” in Nashville, making for a fantastic location for this position! Competitive compensation and benefits for the candidate of choice.